As industry leaders in print order fulfillment for print resellers​ and industry professionals, 4over has established itself with a tradition of quality, consistency and excellence. Specializing in 4-color standard​ized​ products, 4over offers ​a suite of b​usiness ​identity products ranging from business cards to packaging and large format​ ​capabilities. 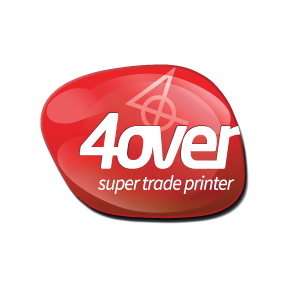 4over provides a full suite of direct mail marketing solutions, including traditional mailers, business identity products, signage solutions and EDDM (Every Door Direct Mail) saturation mailings.